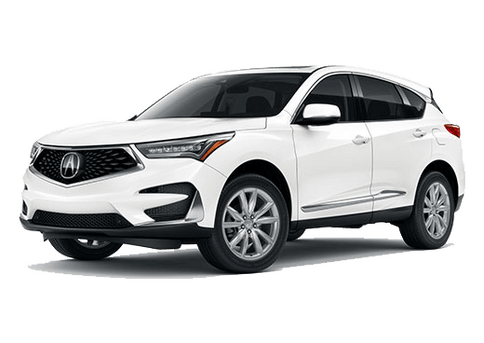 If you are a hard-working and customer-oriented individual, you might be a great fit for the team at Jody Wilkinson Acura. Take a moment to look through the current employment opportunities listed below and find your best fit. Fill out the application and send it in. We look forward to hearing from you, and potentially growing as a team. 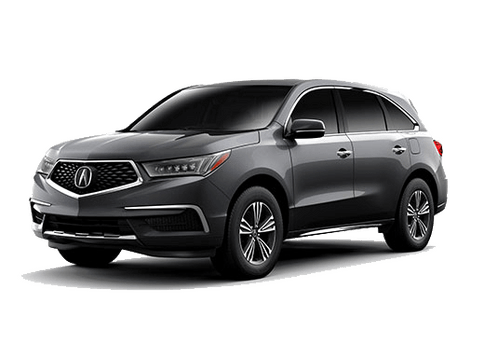 If you are looking for a great opportunity to become a part of an exciting team, and have a knack for providing friendly customer service, Jody Wilkinson Acura might be a great fit for you. Look through the current employment opportunities listed below to find your potential fit, and fill out the application. 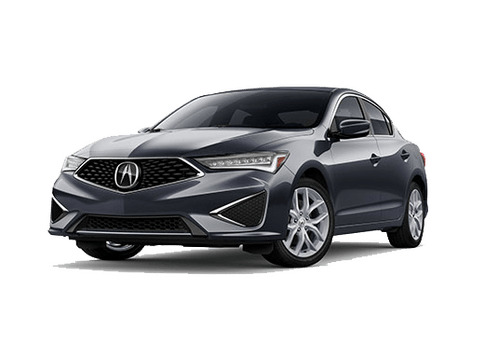 We look forward to growing as a team and look forward to meeting you. 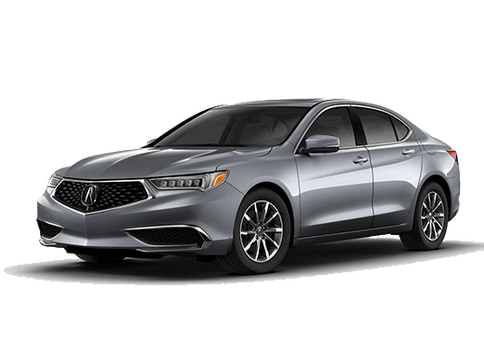 By submitting this form you will be submitting an application for employment at Jody Wilkinson Acura. We appreciate your interest in the positions mentioned above and will contact you shortly.